The true value of a brand; lies in the attributes one associates with it. Our Logo is the symbol by which we are identified and for those who encounter it, it represents a certain expectation. The Master Builders KwaZulu-Natal brand symbolizes a unique promise of excellence in construction and because improper logo depiction causes brand erosion, guilty parties will be taken to task. It is for this reason we are in the process of documenting our logo usage protocol, and will have it uploaded to masterbuilders.co.za, within the next week or so. 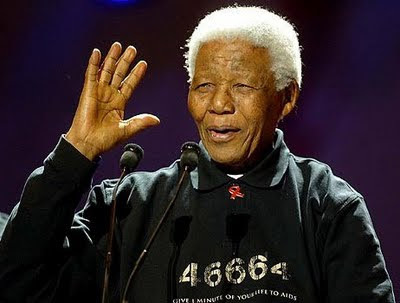 On the subject of brand identity…..
Policing ones brand is not unique to us; it has in fact been the focus of several recent newspaper articles, pertaining to Nelson Mandela. It’s reported that marketing experts have warned; the “priceless” Madiba brand, could be open to abuse. It is for this reason that all four major charities linked to him, have signed a code of conduct agreeing not to commercialize his name or image. On most of the pages of the new website you will see a 'share this page' icon on the top right or bottom right of your screen. 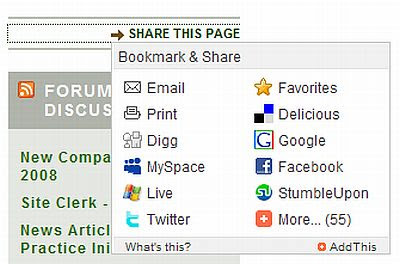 By clicking on this button, you are able to share the information on a page directly to a number of social networking sites - including Facebook and Twitter. If Facebook and Twitter are Greek to you, simply select the email option. A pop out window will open and prompt you to include the recipient(s) email address, your email address and a note (optional). Simply click Send, as you would in your normal email programme and the message will be with the receiver in no time. Whether you want to share an interesting news article, the results of a 'Find a Builder' search or information on a particular member service, this is the quickest way to do it. after winning an internal competition. 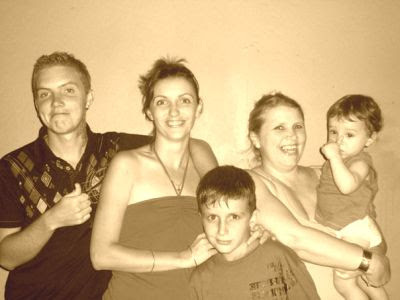 After a youth spent on the beaches of Amanzimtoti, Michelle began work life in the employ of Invesguard Financial Brokers before succumbing to the lure of theatre life. As Executive Secretary to the Council at The Playhouse Company, she fondly recalls having to deal with some weird and wonderful people, who she says, have a very different way of thinking. Thereafter, she spent four years with Coastal Farmers Co-Operative Limited and joined Master Builders Kwazulu-Natal in 2008, as Association Minute Secretary. Michelle married husband Sheldon in 2002, lives in Glenmore and is the mother of two boys. She has also just completed her third and final year of studying for a Professional Secretarial Diploma, and is awaiting her results. Something work colleagues don’t know: Does Stained Glass Painting. Aspirations: Would also like to pursue a career in the construction Health & Safety field. Sport: Was a very capable netball player, went to provincial trials where a serious injury brought it to an end, she now enjoys swimming. Those of you who follow our Health and Safety forum, will already be aware that Master Builders KwaZulu-Natal is in the process of developing a 20 topic ‘Safety in Construction’ DVD set. The series is based on the tried and trusted MBSA National Occupational Health and Safety Audit System. 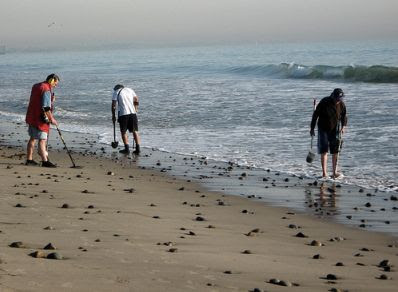 The script writing was completed by a panel of accomplished Health and Safety experts, who are also providing valuable input on location during the film shoot. For regular updates pertaining to this project as well as other hot Health and Safety related topics, join our online community, we welcome your input. 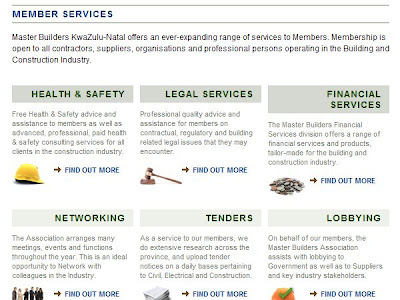 If you are thinking about becoming a member of Master Builders KwaZulu-Natal, or are already a member and need more information about the benefits of membership, this page should be your first port of call. To get to the Member Services page, click on the Member Services link on the top navigation bar. This will take you to a page which summarizes the broad range of products and services available to members. To find out more about a particular service, click on the 'Find out More' link, which will take you to a set of pages explaining more about that service. If you don't find what you are looking for on a particular service page, contact the relevant department head by either filling in an enquiry form or by contacting them directly by telephone. 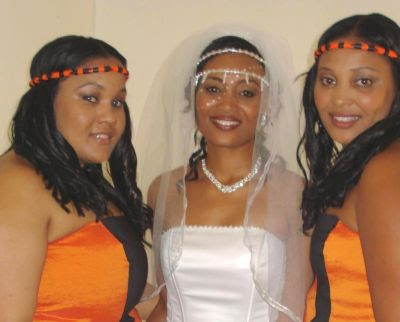 After high school, Elishya relocated to Johannesburg and worked for Carlton Hair International. Upon returning to Durban she joined the associations OHS (Occupational Health and Safety) Department. Her role at the Association up to now has been solely to perform the OHS departments administrative duties, however having recently completed SAMTRAC (entry level Safety Management Training Course) that is about to change. She looks forward to going out to site inspections, and actively pursuing a career in Health and safety. Family: Mom Dad and son Tyler. Aspirations: To be as well respected in safety circles as her mentor Neels Nortjie, and to one day own her own business. Favorite sport: Doesn't do sport, has issues stemming back to a high school Volleyball incident. Most Outrageous Thing: Entered a competition called sisters of spin and had to DJ to a club full of people for an hour. Is convinced that the competition was rigged, as the best girl did not win, she says with a smile. 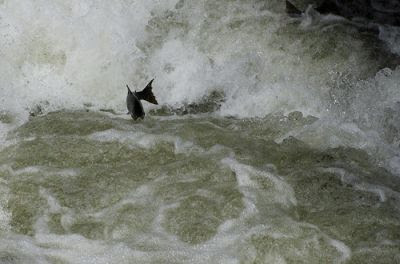 Favorite Pastime: Cooking, wining and dining, and living life to its fullest. The Introduction of the NOSA (National Occupational Safety Association) Rating System came about because the Sugar Millers Association, which held an annual safety competition, was displeased by a directive issued by the NOSA board in 1966. The directive prevented competition marks from being divulged or published (coded individual marks). The Millers Association management was adamant that they needed to know how well, or otherwise, each mill had fared. 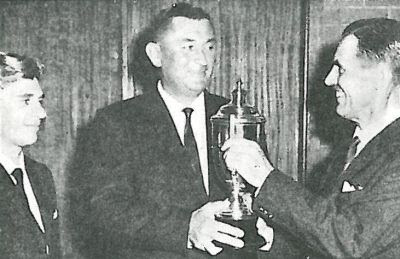 Wyn Burgers, Natal Regional Safety Organizer at the time, needed to somehow satisfy them while remaining within the parameters of the new NOSA Directive. The solution he came up with was the NOSA Star Rating system, which was approved by then GM of NOSA, Godfrey Terry, in December 1967. 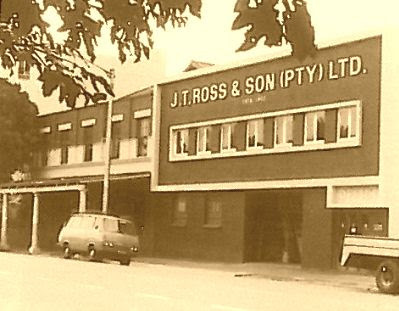 The system was introduced and explained at a NOSA Natal Region Group meeting held in Durban in February 1968, and was received with enthusiasm by both the Sugar Milling Industry as well as the rest of Natal NOSA Membership. In order to avoid a clash with the star rating system used by the Hotel Industry, Initially alphabetical grading symbols were used. It was only three years later, in 1971, that other regions followed Natal’s lead and accepted the NOSA system. A young Safety Officer by the name of Pieter Rautenbach, who at the time was employed by the Union Steel Corporation SA LTD, motivated that stars be utilized. The suggestion was accepted by all other regions and the NOSA Five Star System went national. Today the system is used in several countries and has made it possible for enterprises to compete with confidence in the international arena. 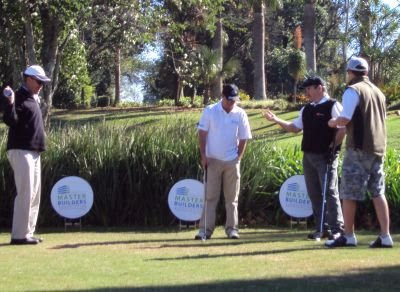 Master Builders KwaZulu-Natal has just launched a General Forum which we believe is one of our most exciting offerings yet. In a nutshell, the Forum is a space which allows participants to have conversations in a structured and user friendly environment. Through communication we become a community, and as a community we can pool resources, share knowledge and find common ground - even in our diversity. This in turn empowers us when facing challenges and facililtates best practice, taking our industry to new levels of efficiency and professionalism. The objective is to create a vibrant, topical and industry-focused source of information and guidance, as well as an opportunity for colleagues and fellow role-players to exchange ideas. So: - participate, debate, comment and, of course enjoy! You will be serving not only yourself, but also the broader industry in which you work. Esq., behind the wheel of the car. 2009 has been a busy and exciting year for us so far, one that has seen the launch of our new corporate identity as well as our new website masterbuilders.co.za. Although the website did go live on 21 May 2009, there are still many innovations to come, aimed at providing a higher level of service to both our members and the public. With regard to our online escapades, as indicated previously, Thursday’s Blog is to provide Tips on how to get the most from your website, as well as to give feedback. Today I would like to draw attention to our bi-monthly E-newsletter which has in a manner of speaking, just been given a facelift. The template we use (as seen in Eddition 7) was recently skinned to embed our new corporate identity. “Skinned” is the term programmers commonly use to describe changing visual aesthetics; it now prominently bares the new Master Builders KwaZulu-Natal corporate look and feel. For those who don't know, our E-newsletter encompasses industry related news items, as well as general feedback from the Association. While members automatically receive it via our database, this service is also available to the public, as a free subscription. 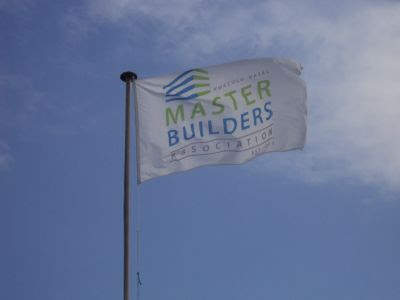 If you do wish to subscribe, visit masterbuilders.co.za and join our mailing list by filling in your e-mail address, and clicking on the sign up button. On 26 June 2009, 34 members from Master Builders KwaZulu-Natal South Coast Region, visited the Moses Mabhida Stadium construction site. 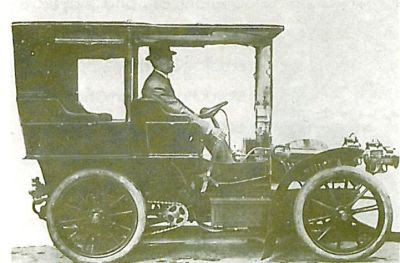 The bulk of the group had traveled from Margate, in a mini bus the Association had rented. Upon our arrival, we were welcomed by the Group 5 Safety Officer Annand Moodley who’s first order of business was to lead us through the safety induction process. 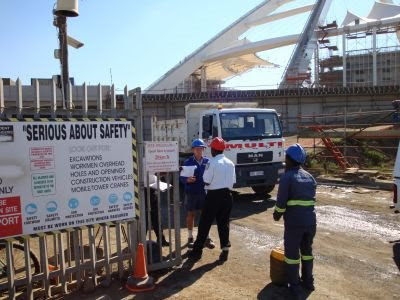 We were then issued with protective clothing before being given an excellent guided tour of Durban’s FIFA 2010 World Cup Venue. We were told that the completion date forecasted for the stadium is end of August 2009. Those of us who were fortunate enough to be on the first tour (10 months prior), were amazed at the enormous amount of progress made since. The excellent workmanship, as well as innovative architecture, was much admired by all who took part. Our thanks and appreciation to Lara and the team at Group 5. We would like to take the opportunity to wish them THE BEST OF SUCCESS, in the weeks remaining to the completion of this iconic project.